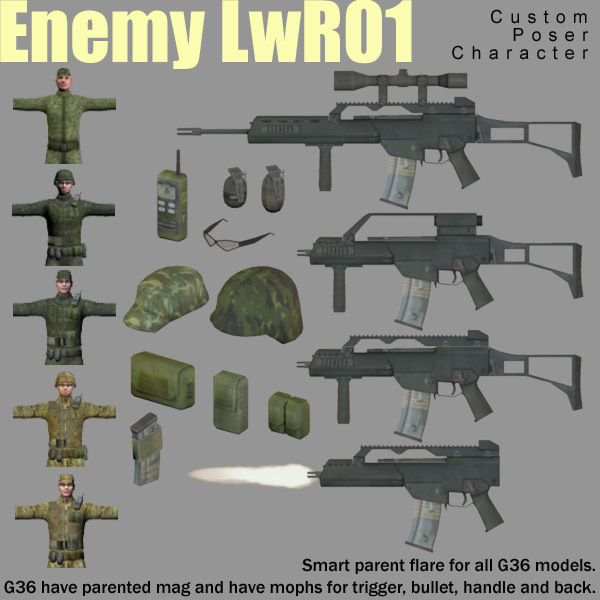 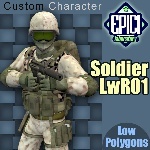 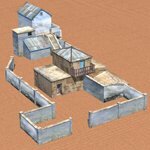 A low polygon model made to combat the SoldierLwR_01. 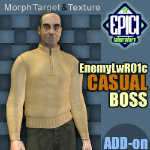 He is the perfect enemy... not an hollywood style enemy, he is very skilled and dangerous. 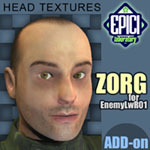 He had a training in the secret ZORGlabs! 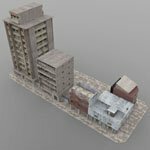 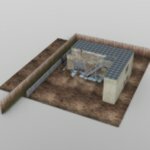 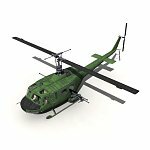 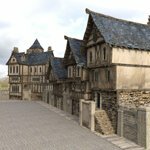 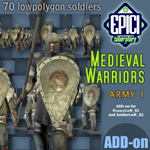 This is a lightweight model made especially for those scenes where you need an entire army, and where a high polygon figure just won`t do. 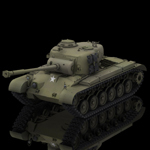 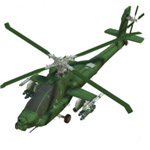 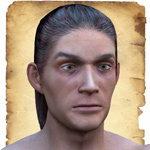 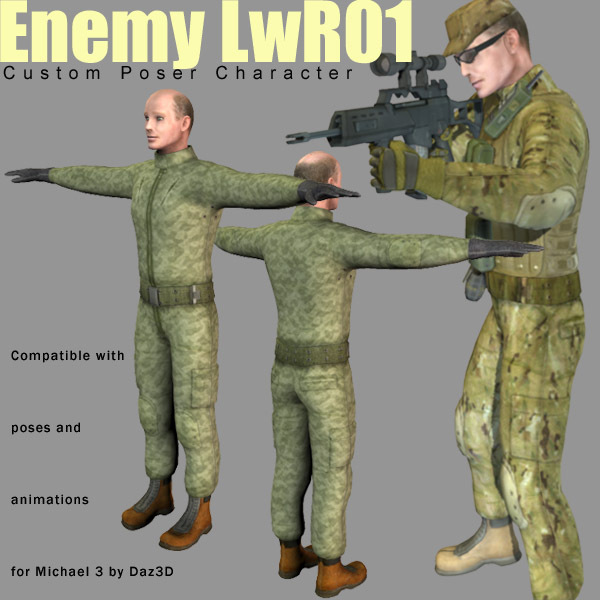 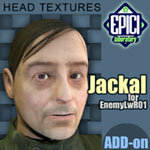 The model is fully rigged and textured and accepts pose and animations made for Michael 3. 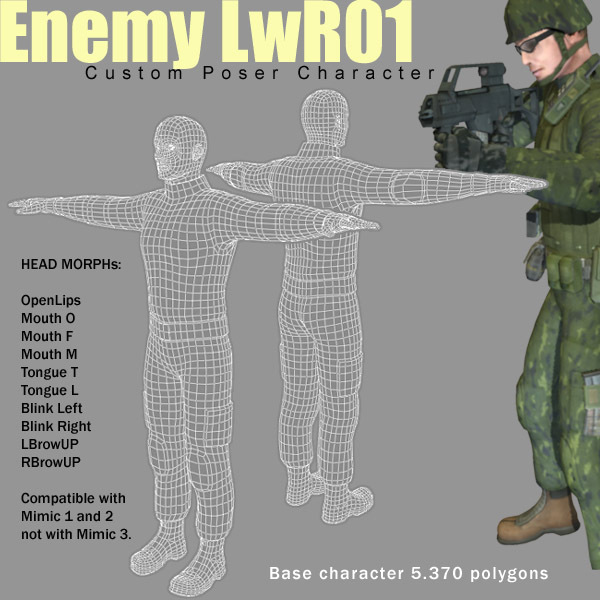 If you need 30 characters in your scene, this is the figure you need. 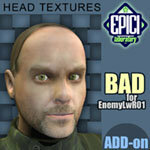 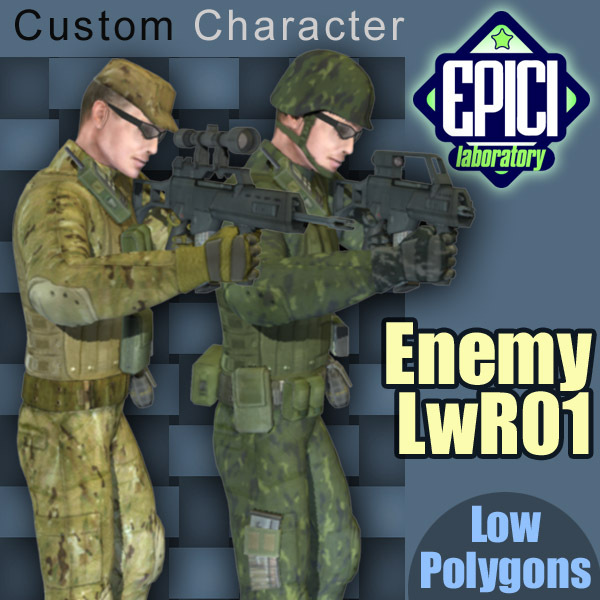 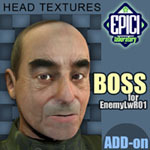 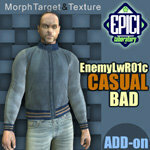 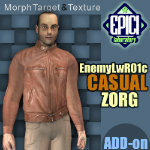 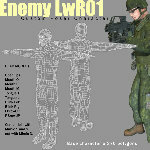 EnemyLwR_01 is new LowPolygons character for Poser. 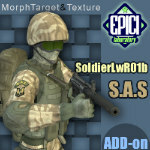 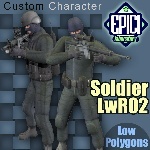 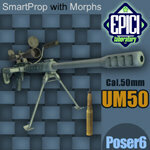 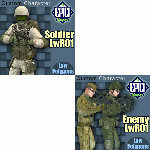 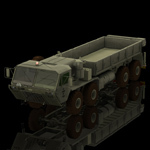 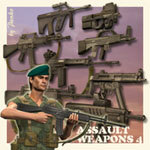 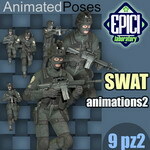 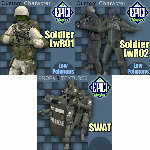 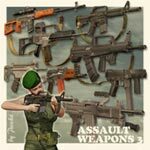 Based on the mesh of SoldierLwR_02 can use every prop, pose and animation made for SoldierLwR_02. 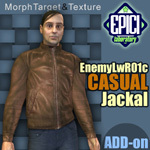 Fully rigged with standard Poser naming conventions, compatible with pose and animations made for Michael 3 by Daz3D. 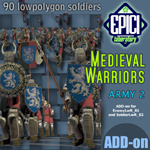 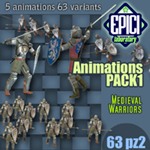 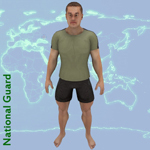 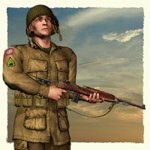 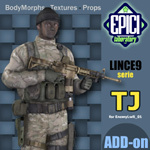 The character is suitable for crowd scenes, it is customizable using different props disposition, creating as many different soldiers as you need. 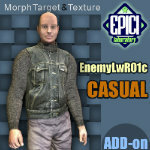 EnemyLwR_01 is compatible with Mimic 1 and Mimic 2, NOT Mimic 3. 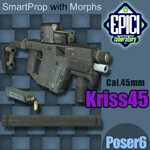 The HK G36 have 4 models with parented loader and smartparent flare, 1 morph for trigger, handle, bullet and back. 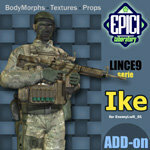 Fully UV mapped and textured. 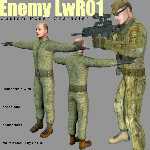 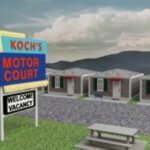 Low polygon count results in faster render times. 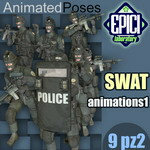 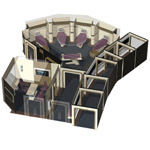 Add up to 30 figures to the scene without overloading Poser, the CPU and the video board. 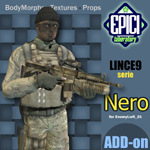 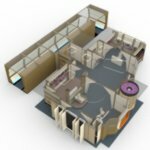 For Poser 6 and above: contains nested library sub-folders and material collection files.